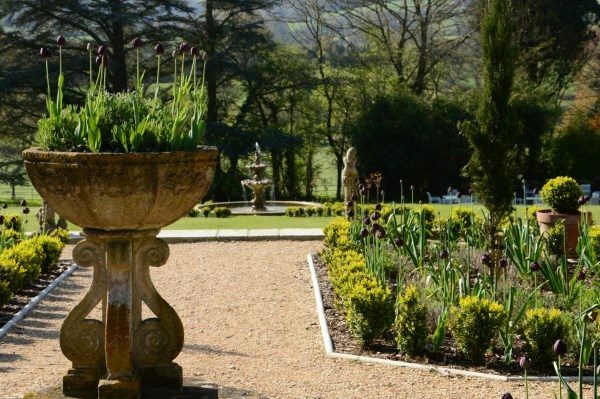 This image was taken at the Deer Park Country House Hotel with the Cotswold self binding path gravel on display. This decorative gravel provides an attractive golden surface which is easy to lay & maintain. It’s natural setting properties bind the gravel together when rolled (wacker plate) to provide a self compacted firm finished surface which remains much firmer under foot than conventional gravel. If you are looking for a cost effective & durable surface then look no further! 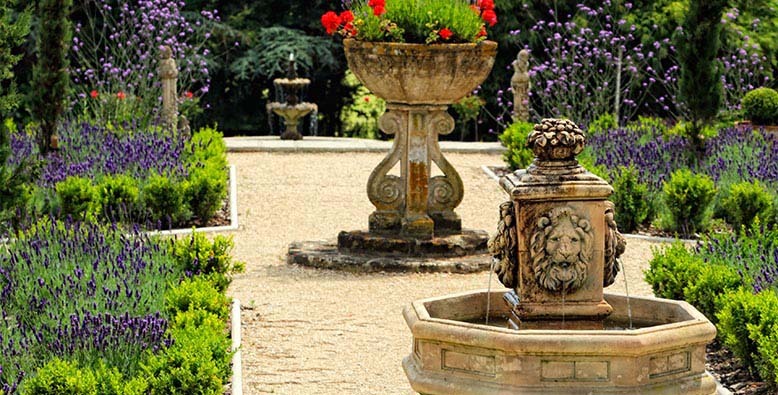 Project completed by Axminster Landscaping who designed and installed this elegant and sophisticated Italian Garden.